I’m one step closer to the contour of my dreams! 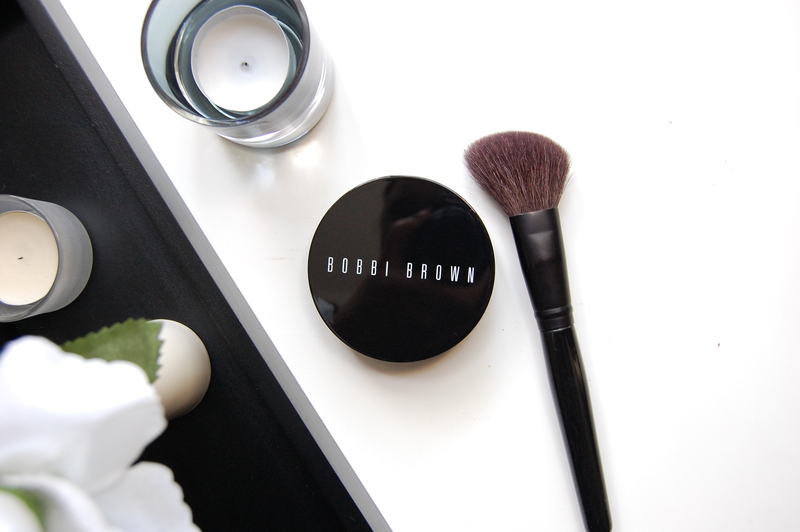 Bobbi Brown’s Bronzing Powder in Natural is the one! I find it a little amusing that Bobbi Brown recently said she hates contouring because it makes it look like dirt on the face, and yet one of her products is the best thing I’ve used to contour yet. I disagreed then, because that was during the height of my Kevyn Aucoin loving days. Now I can somewhat see her point. Don’t get me wrong, I love the Kevyn Aucoin Sculpting Powder. It still does a beautiful job compared to other powders I’ve tried. But I just wasn’t satisfied with it anymore, and I could kind of see the whole dirt analogy, even though I don’t use much at all. Natural is exactly that. It’s not too brown or too orange, and has a pink undertone to it. A little goes a long way, and I like to use it to add subtle warmth and definition to my cheekbones and forehead. 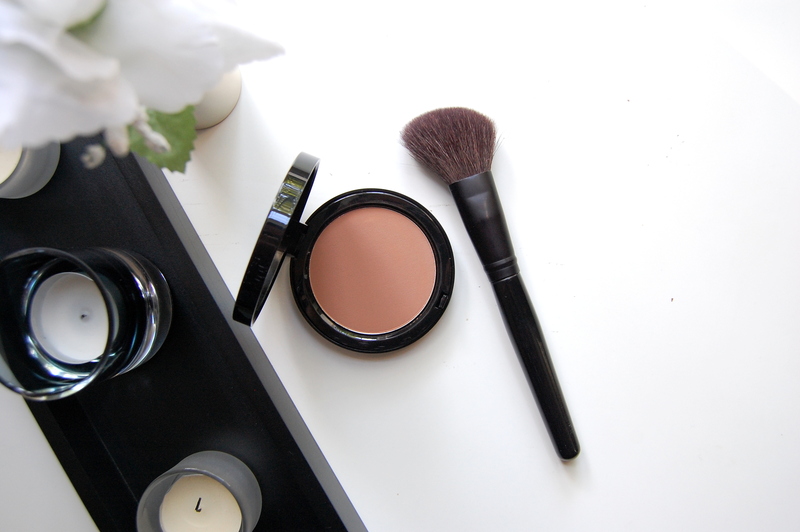 I still use my Sculpting Powder, but I find adding this bronzer balances the look out. Now, if I can just perfect my highlight and I’ll be entirely satisfied.